FLOAT, the record label by Sofia Ilyas, has announced their second release, Music From The Edge Of An Island by UK electronic artist and Szun Waves band member Luke Abbott, who will also perform at their Piano Day event. Music From The Edge Of An Island is a special 10-track album celebrating Piano Day 2019 – an international event series initiated by Nils Frahm which acts as a platform for piano-related projects. 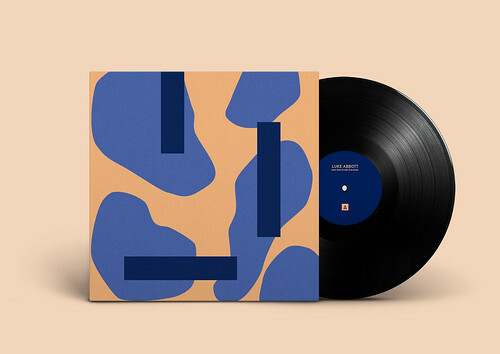 The album sees Abbott divert from his typically experimental electronic style to explore a more compositional approach centered around VST instruments. “It's a very self-contained body of work, I haven't ever made music with this kind of sound pallet before”, says Abbott. The idea of writing for the piano had been ruminating for some months as Abbott found himself spending an increasing amount of time playing on the instrument. Without a piano of his own though, he found a strangely enchanting way to fulfill his creative impulse. Music From The Edge Of An Island will be released on Piano Day, 29 March, on LP, Ltd Edition LP, and Digital via FLOAT. 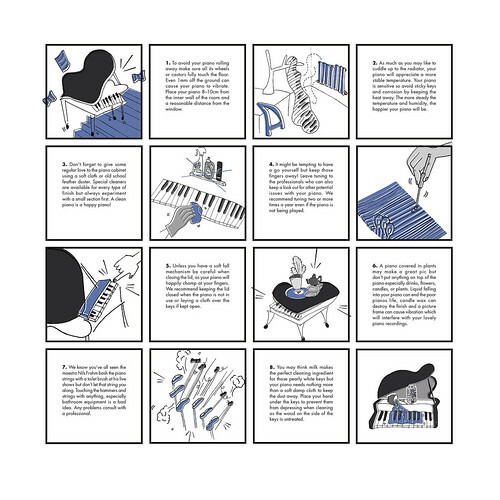 Every record will contain a ‘How To Take Care of Your Piano Guide’ which has been specially commissioned for the release. The guide is informative as well as lighthearted, and follows the ’How To Take Care of Your Vinyl Guide’ that accompanied FLOAT’s first record release. Luke Abbott will also perform with Jack Wyllie at FLOAT’s Piano Day event alongside a lineup that includes Reeps One and Float artist Andrea Belfi. FLOAT presents Piano Day at Earth Hackney, 29 March, For tickets, and more information, please click here.